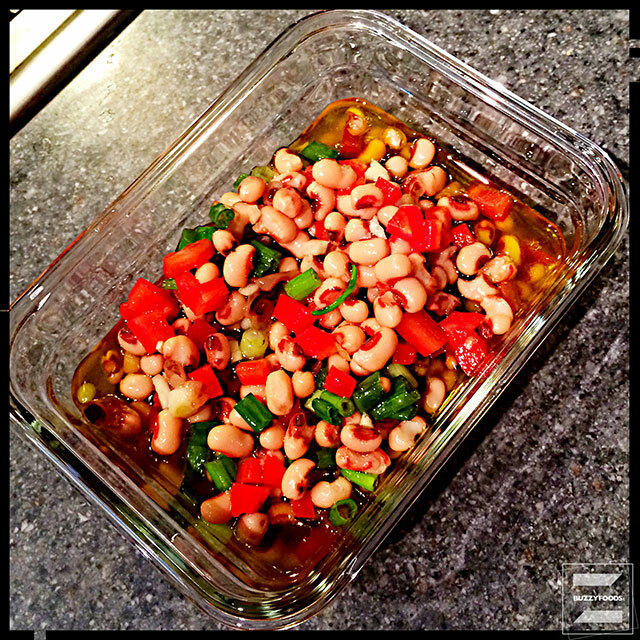 AKA black eyed pea salad, this nifty little dish is cheap and easy (I like that in a salad) to toss together, loaded with teh goodness of beans (well, black eyed peas), and will only improve in flavor as it reclines in your fridge for up to two weeks – what’s not to love? 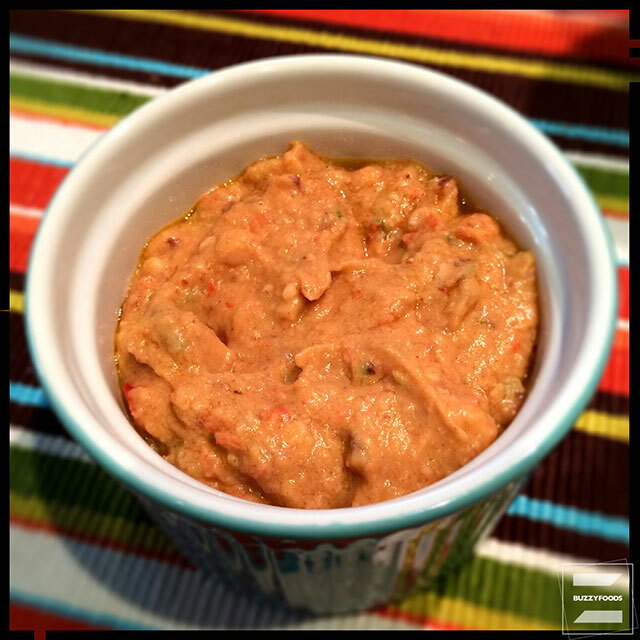 you get yourself a home made, garlic laden bean dip that is not only good, it’s good for you, too! Drain and rinse the peas, then toss in a large bowl with the veggies and seasoning. Add the vinegar and then the oil, then toss to blend well. Cover and stash in the fridge for a couple of hours until needed. This will keep, tightly covered, for up to two weeks and makes for a nice change from the more usual bean salads. 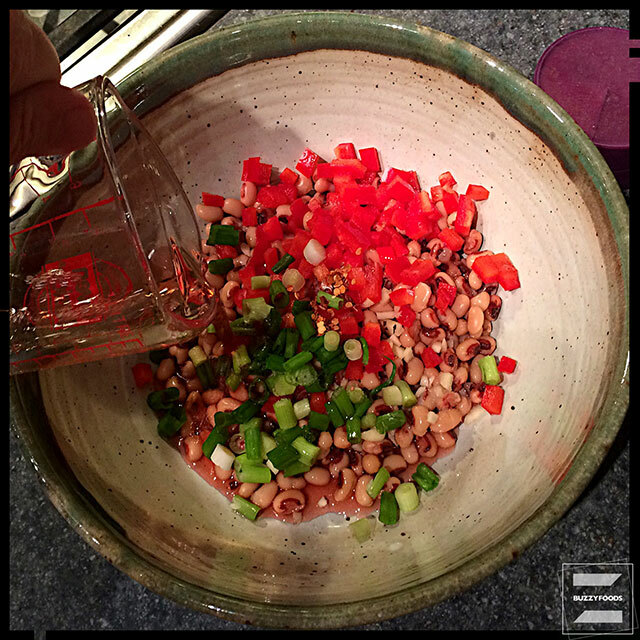 Or, let those flavors blend, then, using a slotted spoon (to get rid of the excess oil), transfer the now nicely marinated black eyed peas and stuff to a blender jar and give it all all a good whizzz until smooth. Or sammich spread, try a bit of this on a tortilla or bit of pita bread before adding sliced veggies and/or assorted luncheon meats, I believe you will be most pleased. 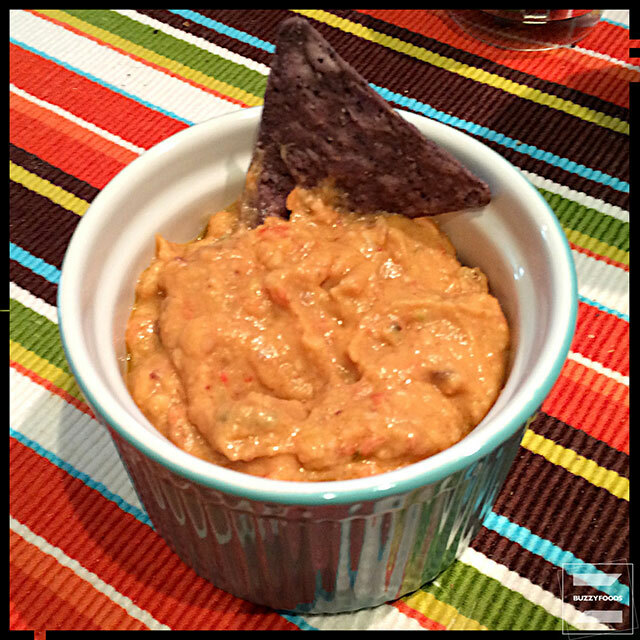 This entry was posted in Appetizers/Munchies, Salad, The Doris Project and tagged Appetizer, Bean Dip, Black Eyed Pea Dip, Black Eyed Pea Salad, Black Eyed Peas, Munchie, salad, Thanksgiving, The Doris Project. Bookmark the permalink.